Karishma Laser & Cosmetic Clinic is a renowned centre for BOTOX and Dermal filler treatments Dr. Suresh Sanghvi and Dr. Shobha Sanghvi, the leading cosmetic and Plastic surgeons in Pune, render the spectacular service of BOTOX and Filler treatment to retrieve your beauty diminished by the natural aging process. With reputed surgeons on its advisory board and visiting panel, Karishma Clinic strives to fulfill the yearning of aspirants for beauty restoration. Cutting edge technology, ultra modern equipments and facilities ensure that nothing but the best possible treatment is provided to their patients. Pioneers in botox treament since the last 18 years with more than 5000 people successfully treated. 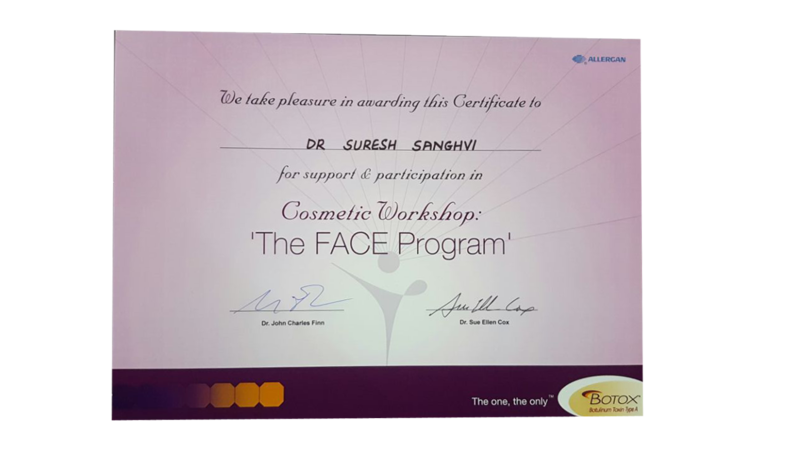 Dr. Suresh Sanghvi, a post graduate of Grant Medical College, Mumbai has wide international experience in cosmetic treatments. His extensive medical research in cosmetic medical field has brought him several accolades. 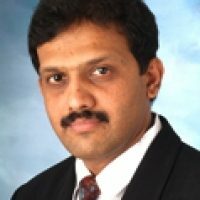 Dr. Sanghvi serves as a consultant for various reputed hospitals like Ruby Hall Clinic, Lifepoint Hospital and Oyster & Pearl Hospital. He is also a member of Cosmetology Society of India, Association of Plastic Surgeons of India, the ANZ Society of Phlebology (Australia) and the Association for Advancing Research in Obesity and several others. 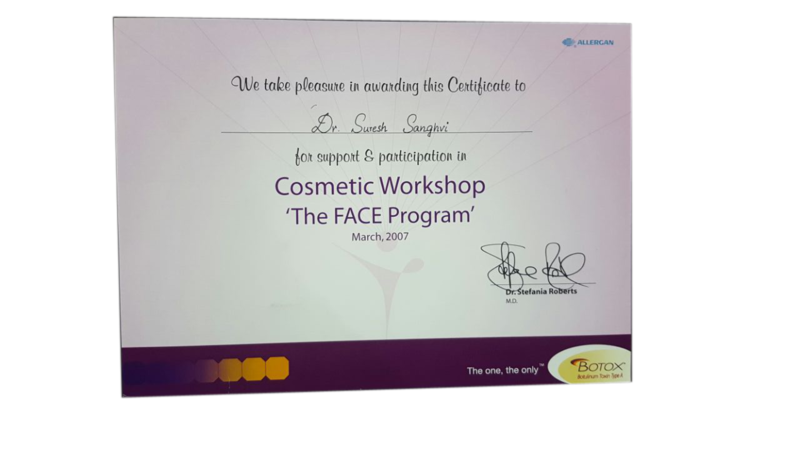 Dr. Shobha Sanghvi, a graduate of Government Medical College, Surat and post graduate of NHL Medical College, Ahmedabad is a specialist in laser and cosmetic treatments. She has a wide area of expertise in non-surgical facial cosmetology such as BOTOX and derma fillers. Also, she is a member of several reputed cosmetic associations and societies around the globe that are engaged in medical research. Thanks to our dedicated efforts, we assure you that all aesthetic enhancement treatments would be done by our safe hands. Perhaps, this is one of the reasons for Karishma being recognized as the most sought after BOTOX skin treatment clinic in Pune.